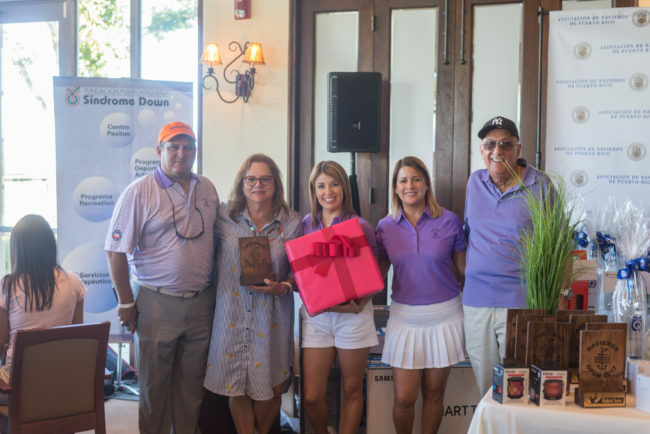 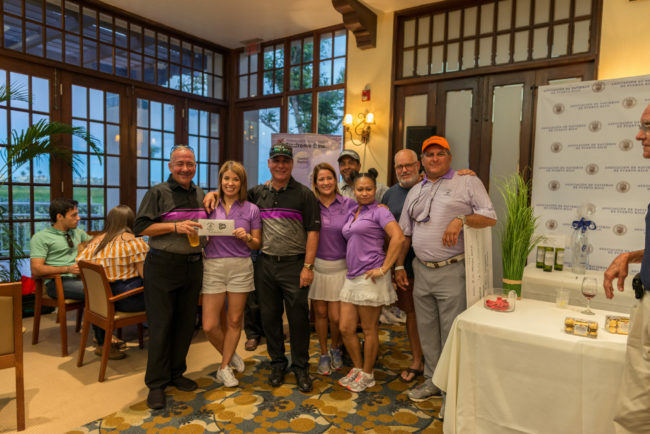 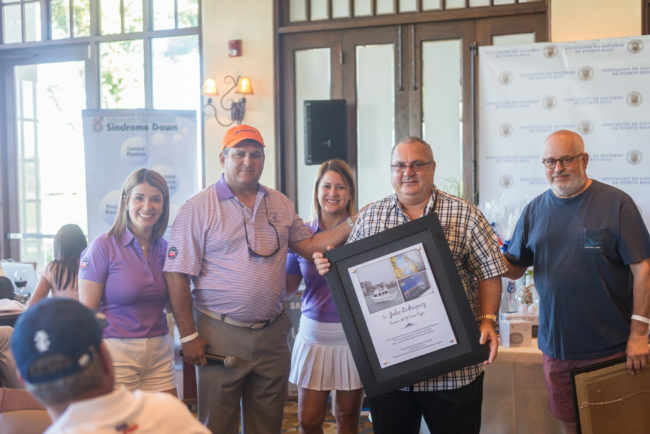 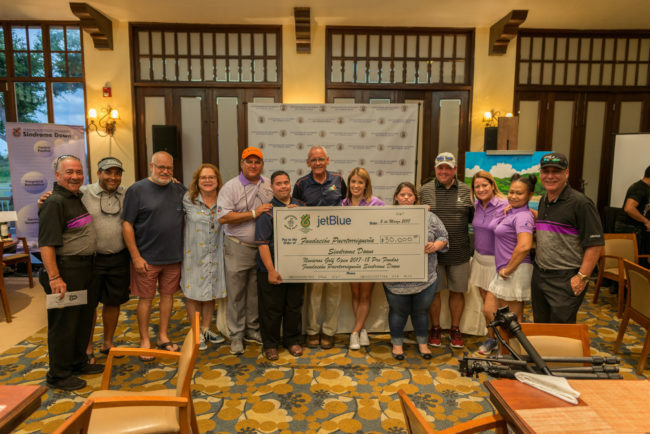 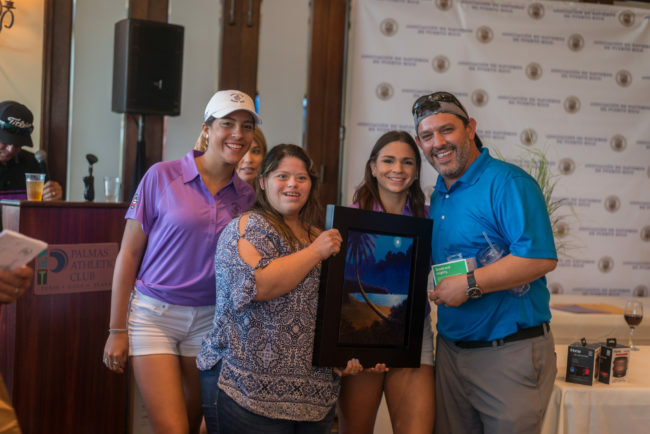 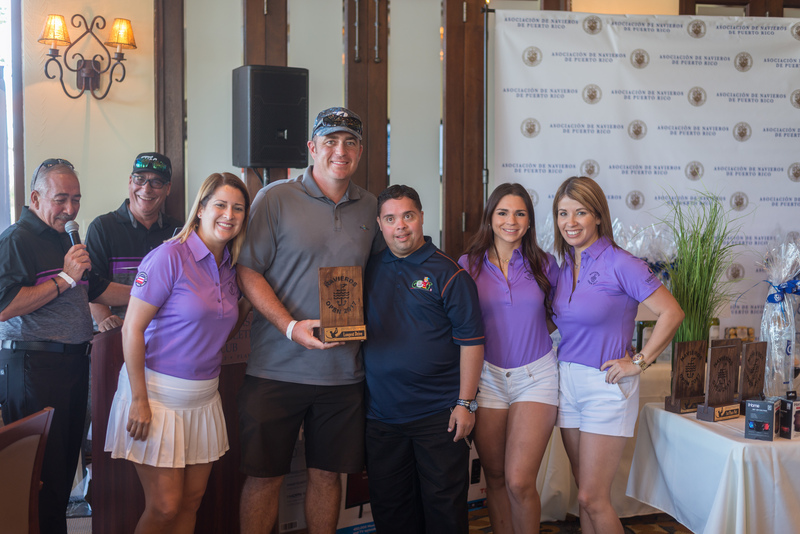 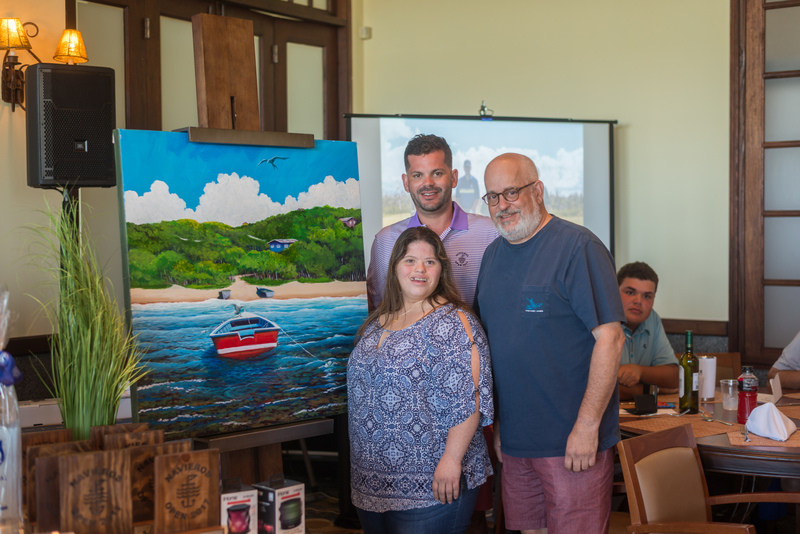 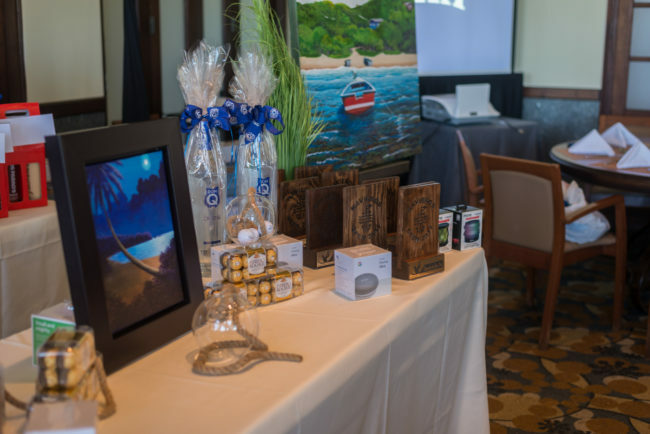 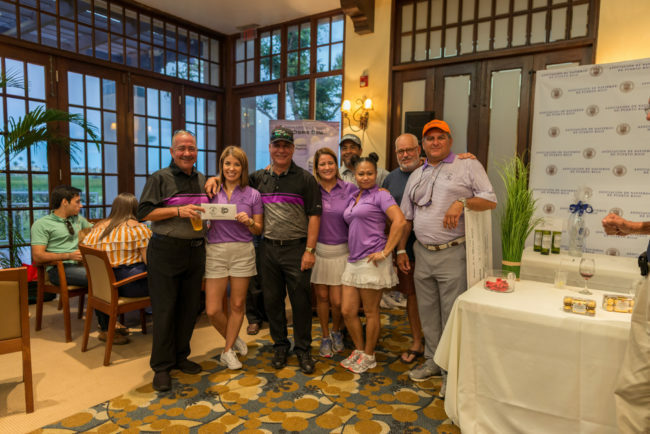 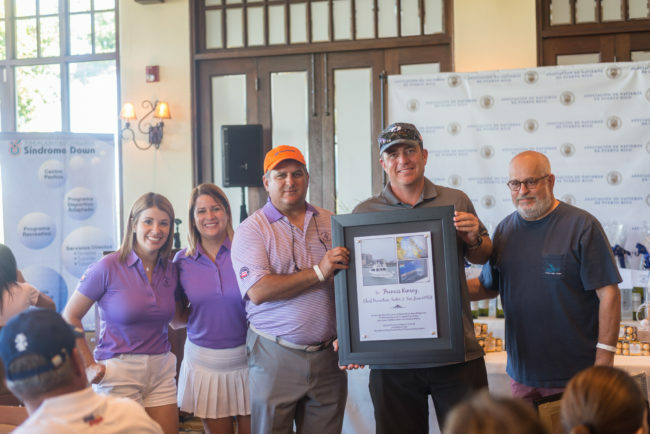 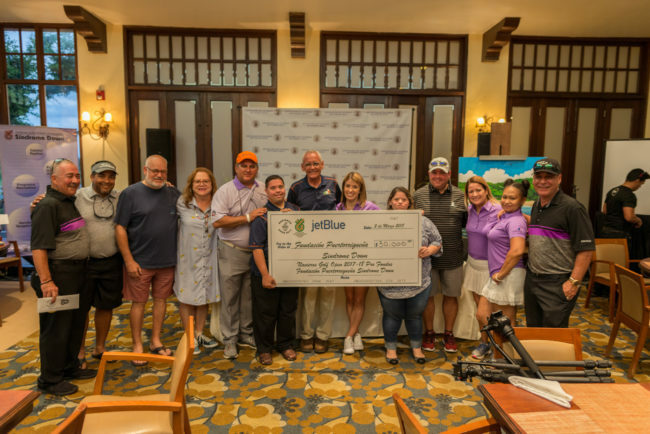 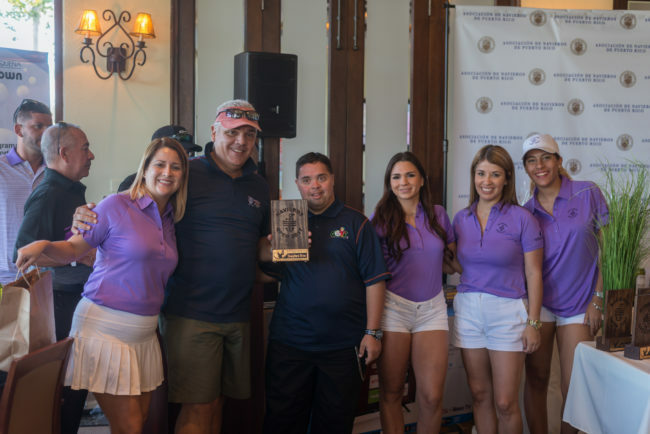 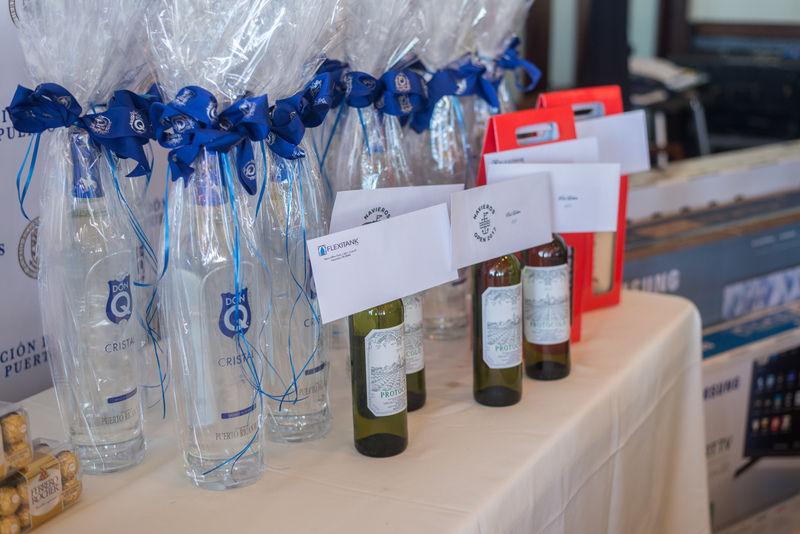 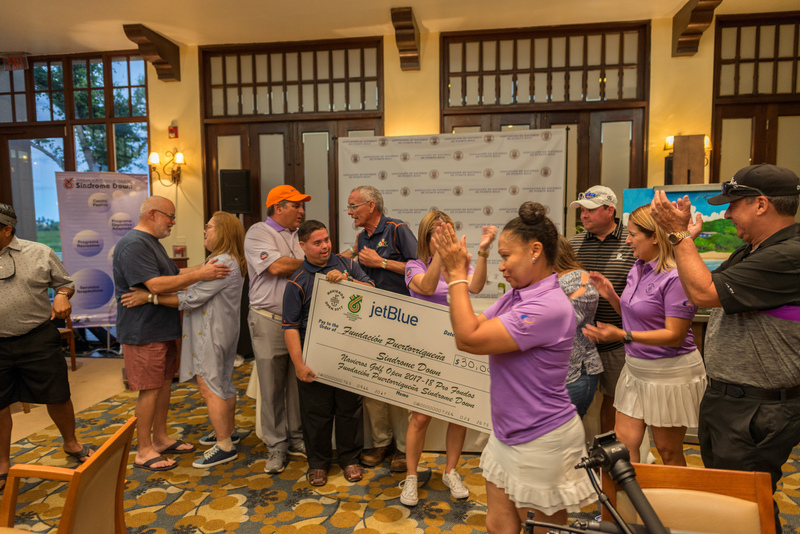 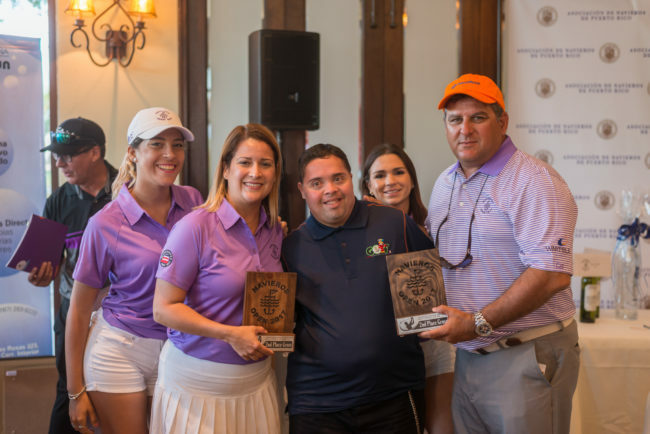 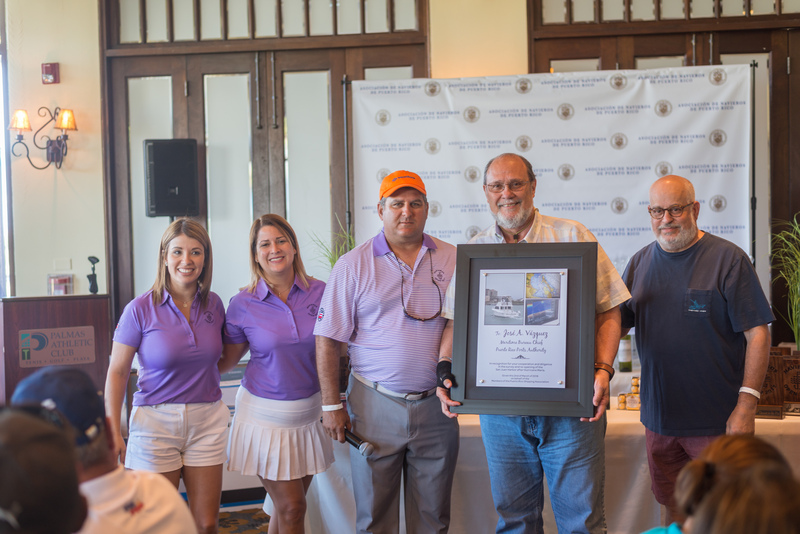 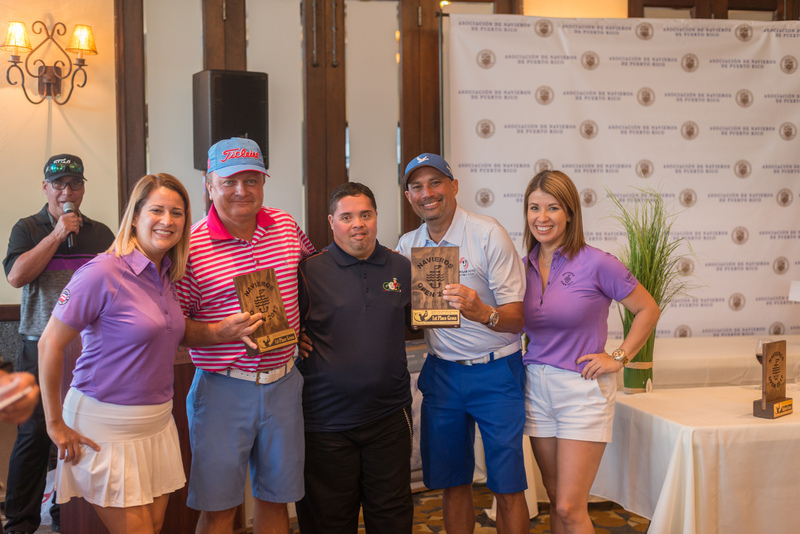 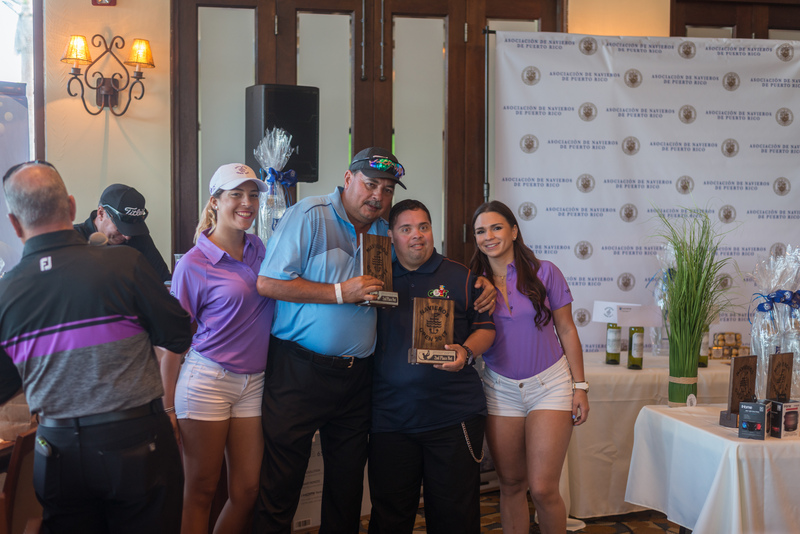 The Puerto Rico Shipping Association recently presented a check for $30,000 to the Puerto Rico Down Syndrome Foundation, representing the net proceeds from our Annual Golf Tournament that was held on March 2, 2018 at Palmas Del Mar Athletic Club. According to the organizers, 140 golfers participated in the tournament, one of the most successful years yet from the organization. 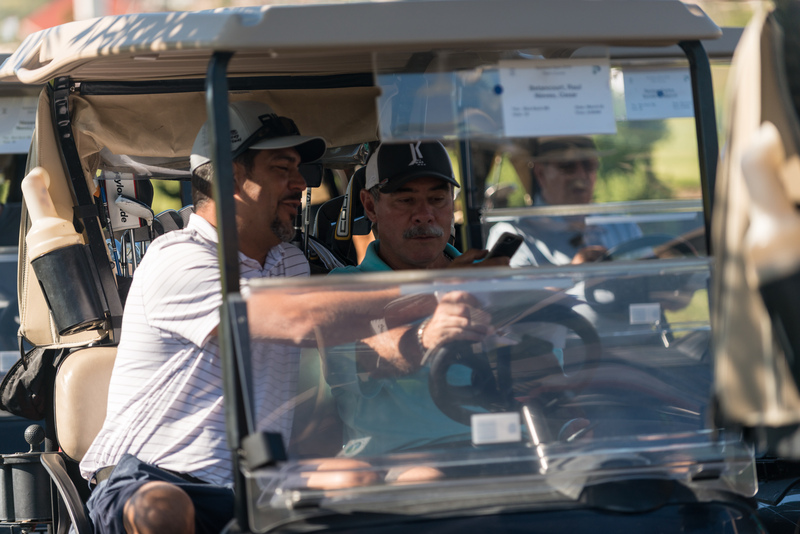 Thank you to all our sponsors, volunteers and players for coming out and helping us raise money and awareness for a great local organization. 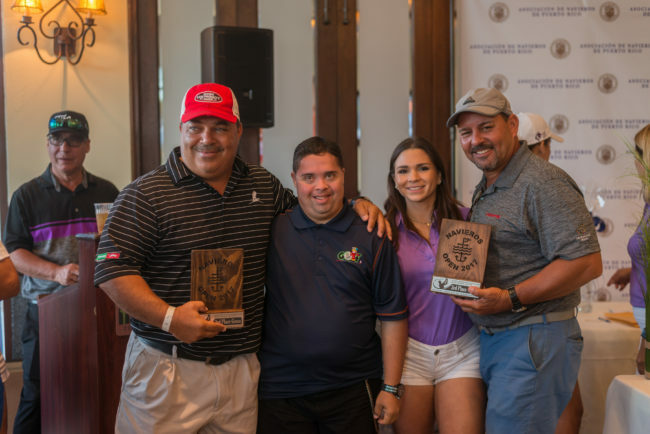 The Puerto Rico Down Syndrome Foundation is a non-profit organization that for over 28 years has been dedicated to significantly improve the lives of people with Down syndrome through Research, Medical Care, & Education. 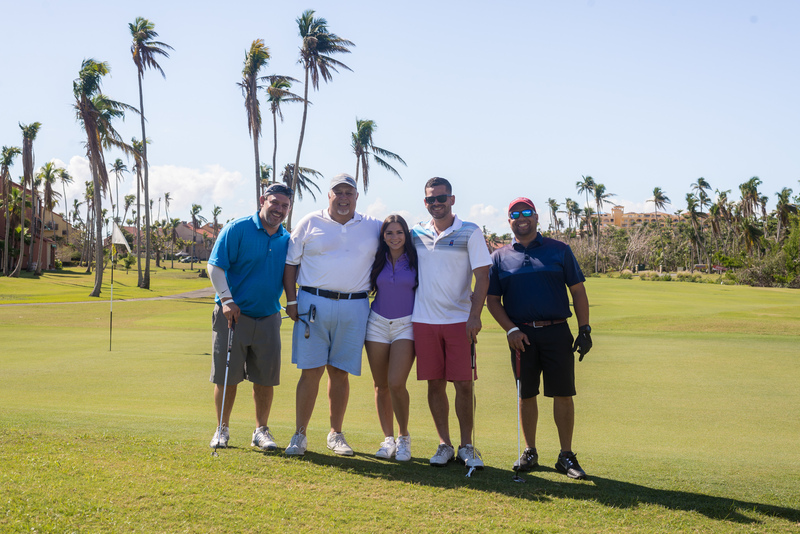 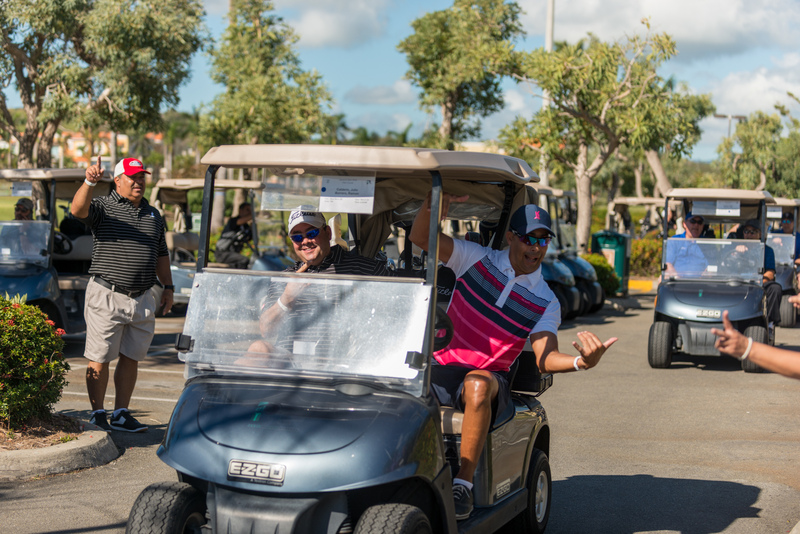 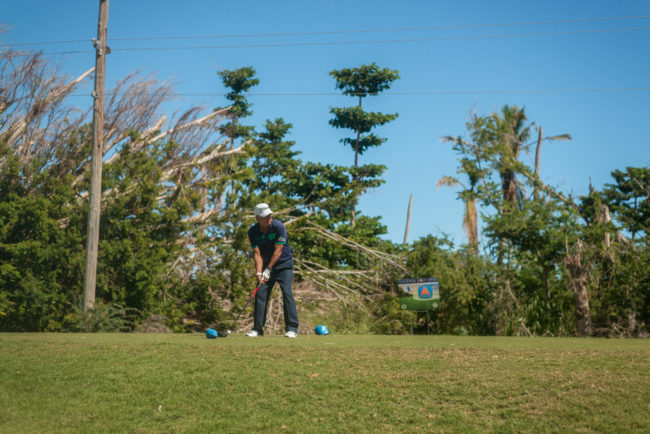 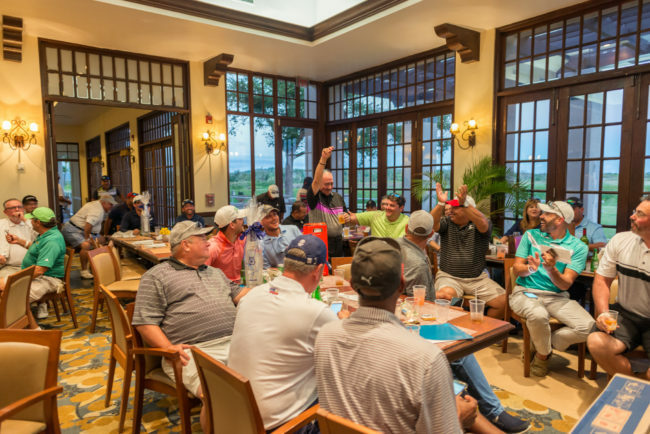 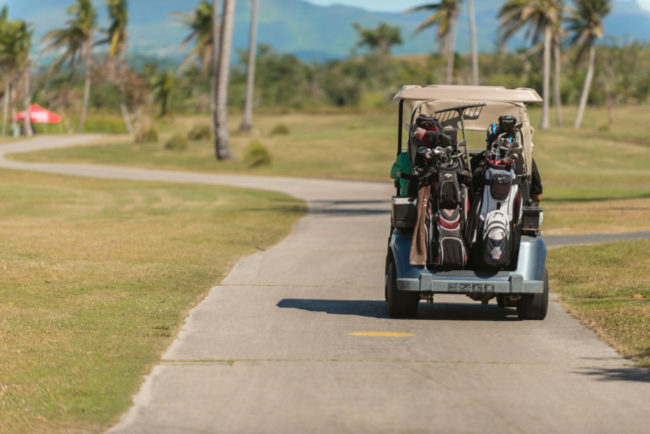 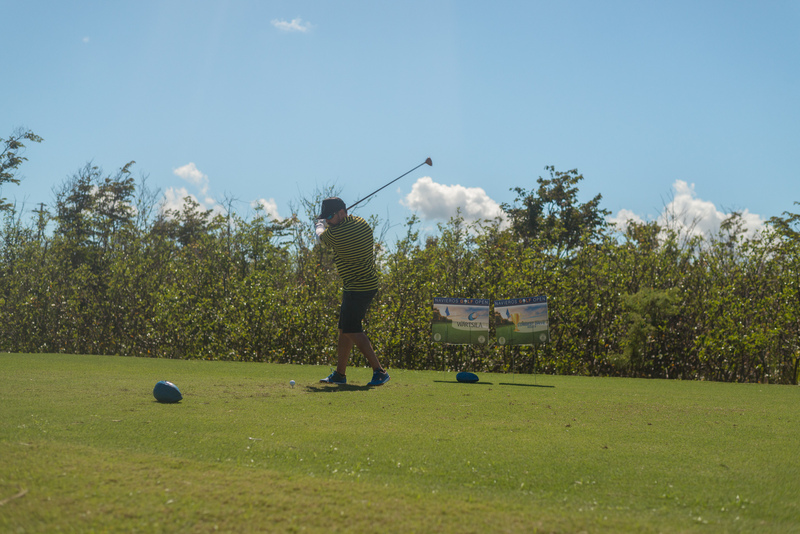 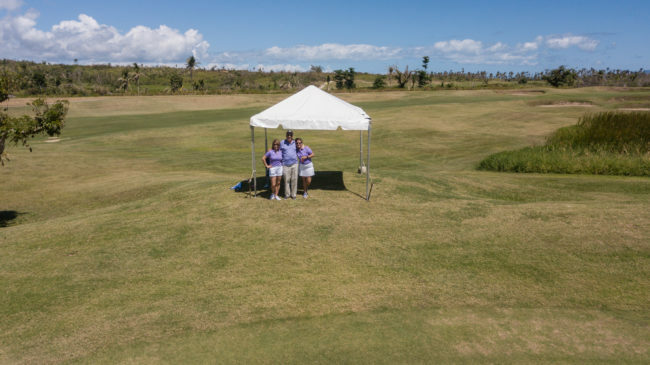 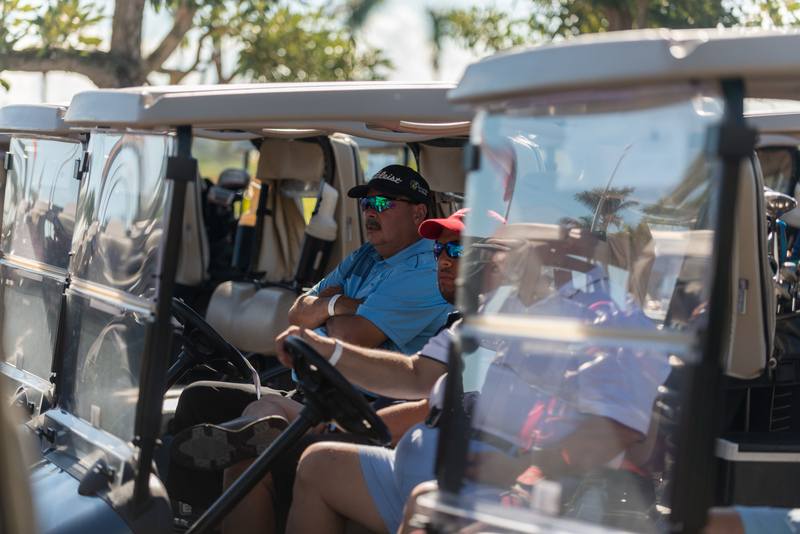 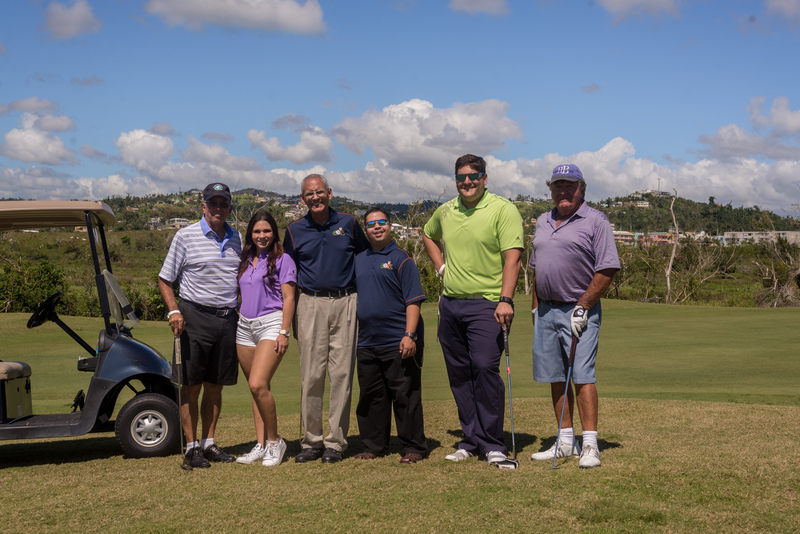 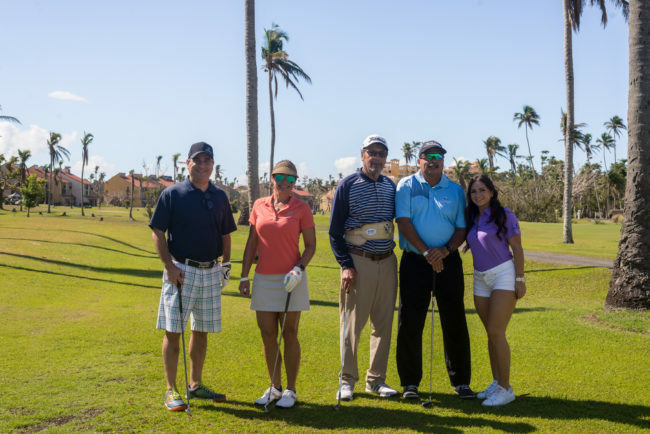 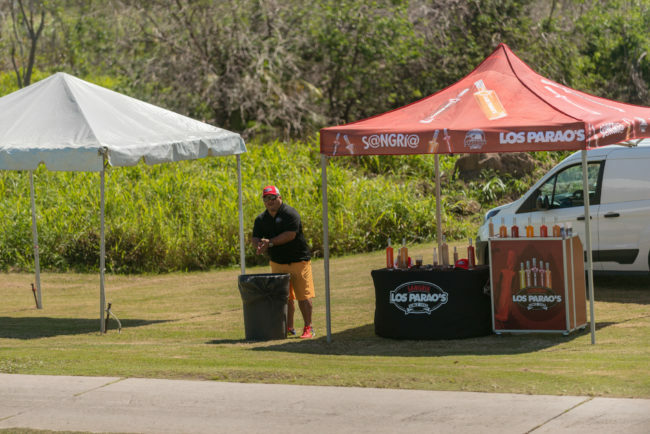 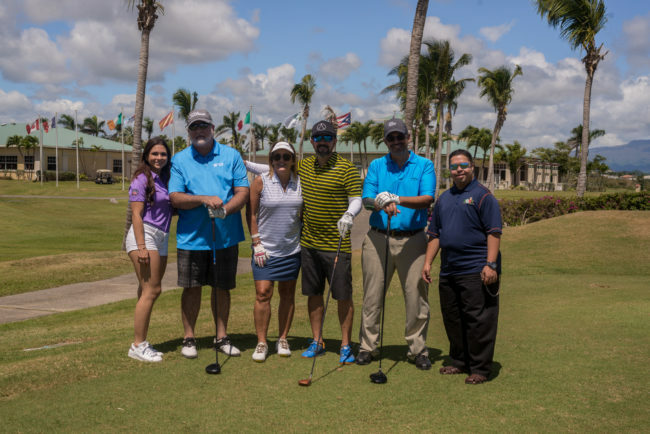 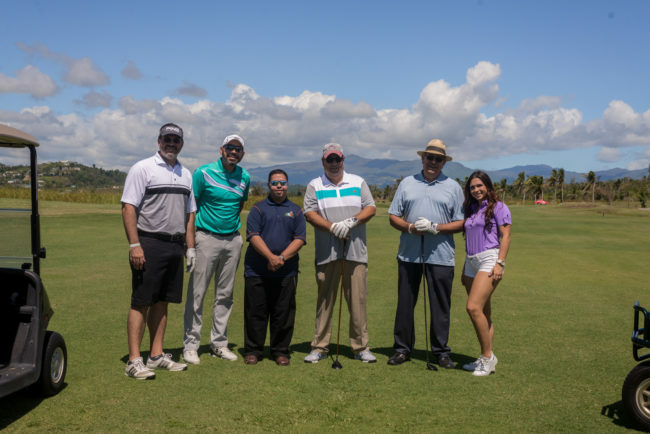 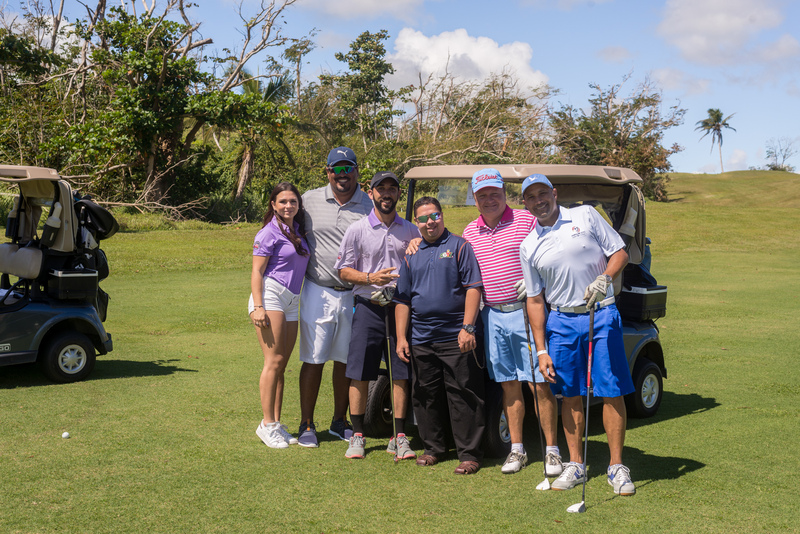 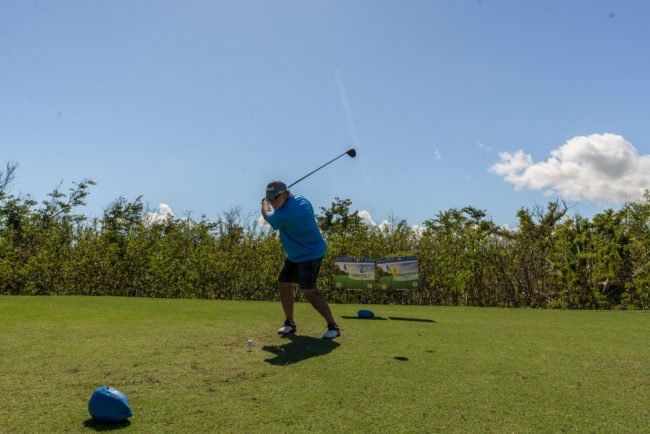 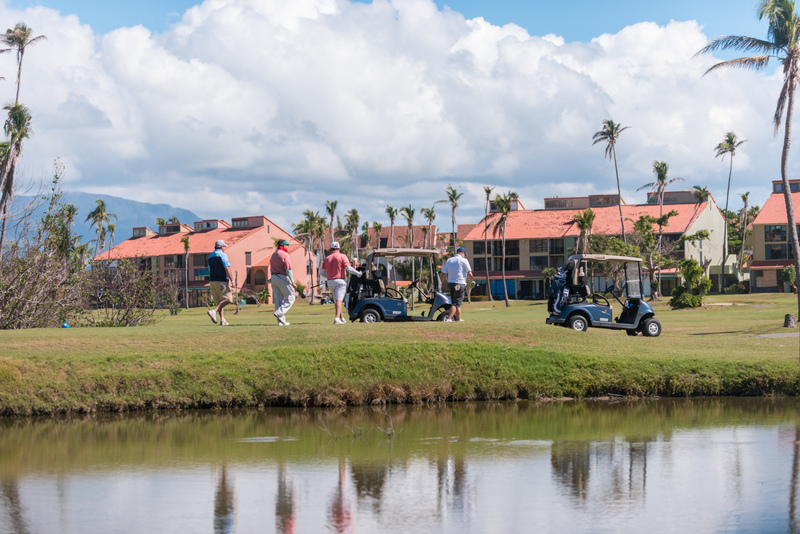 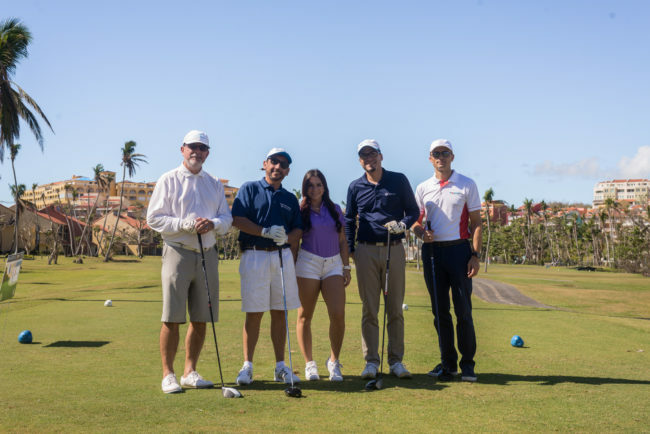 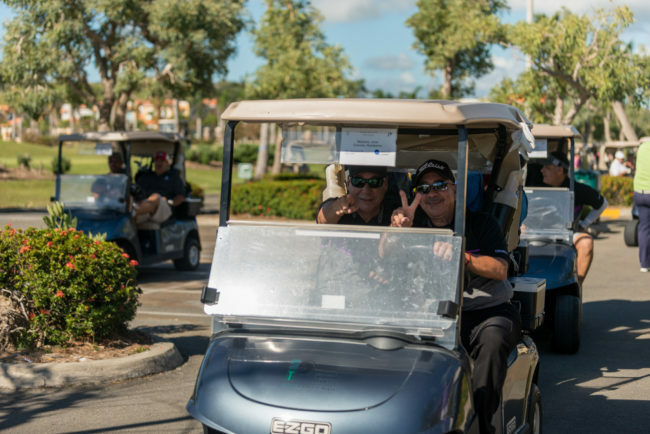 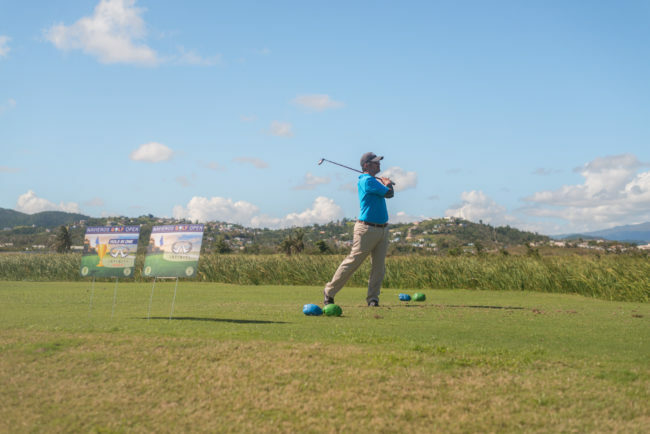 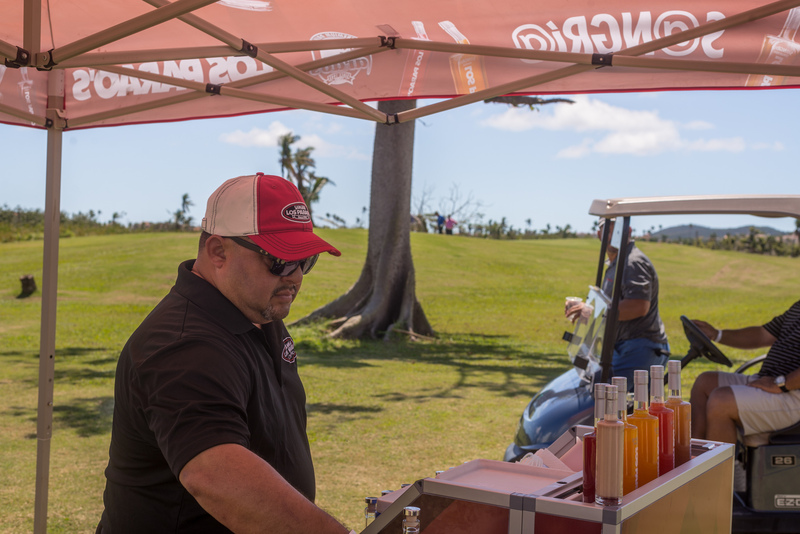 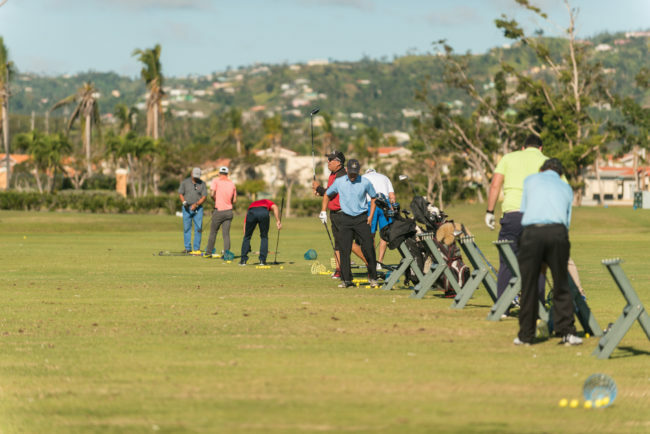 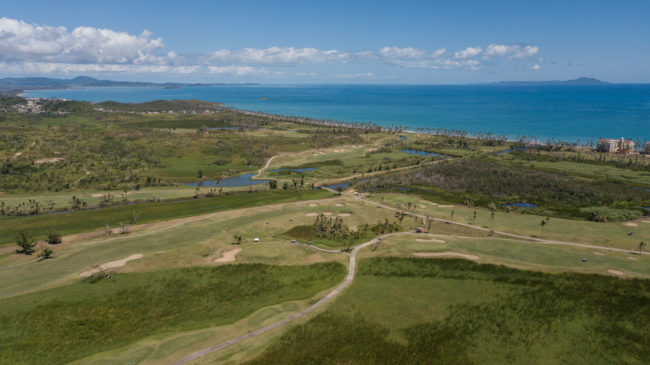 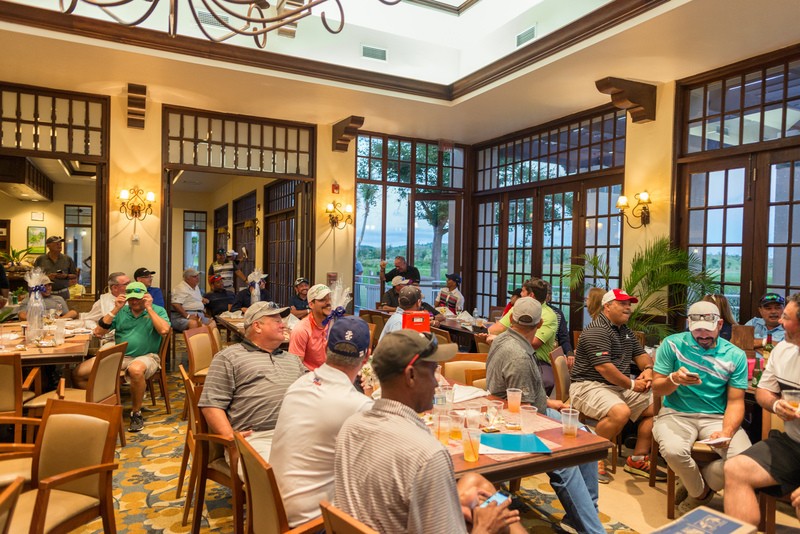 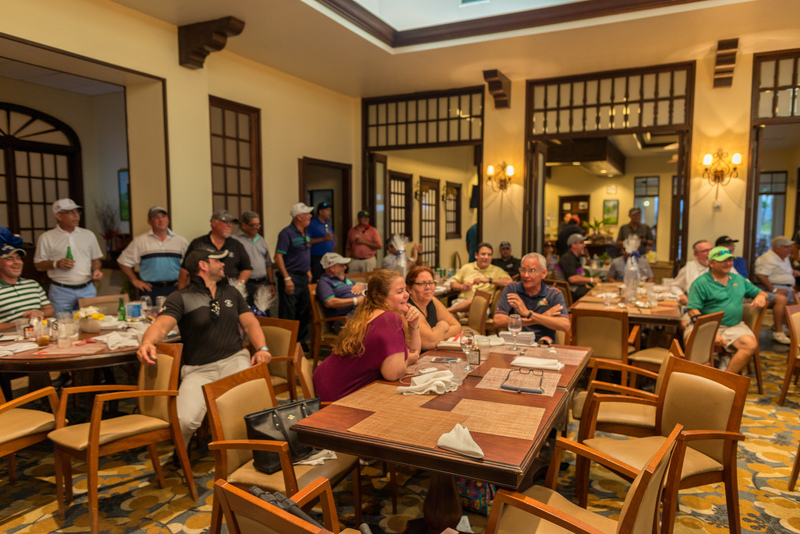 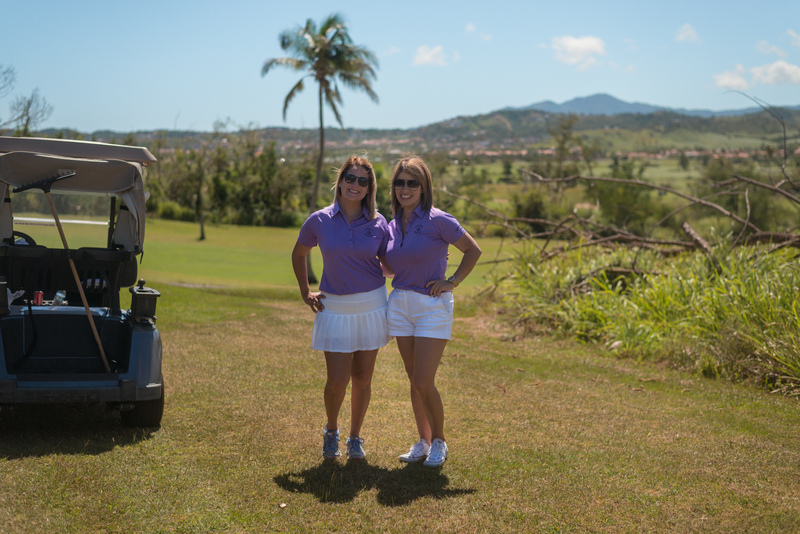 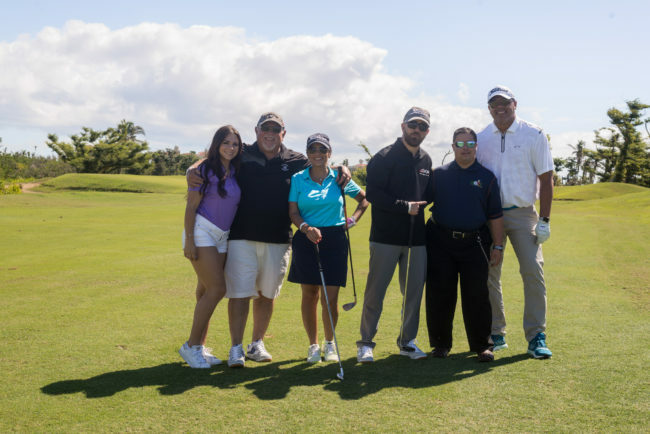 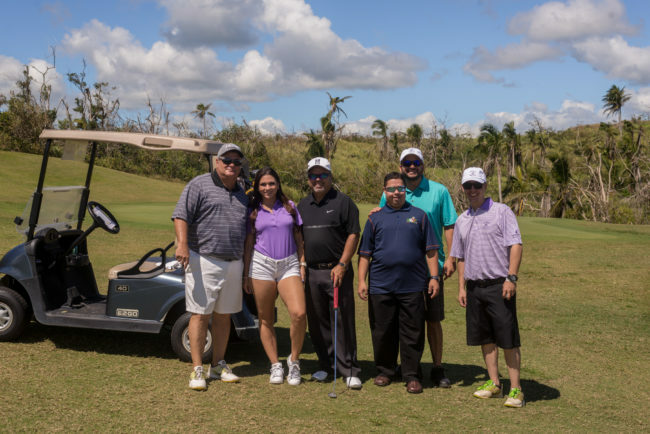 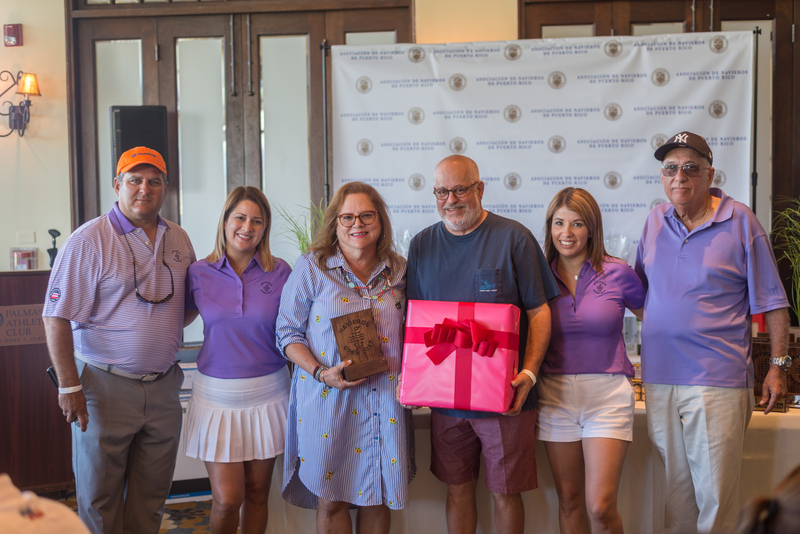 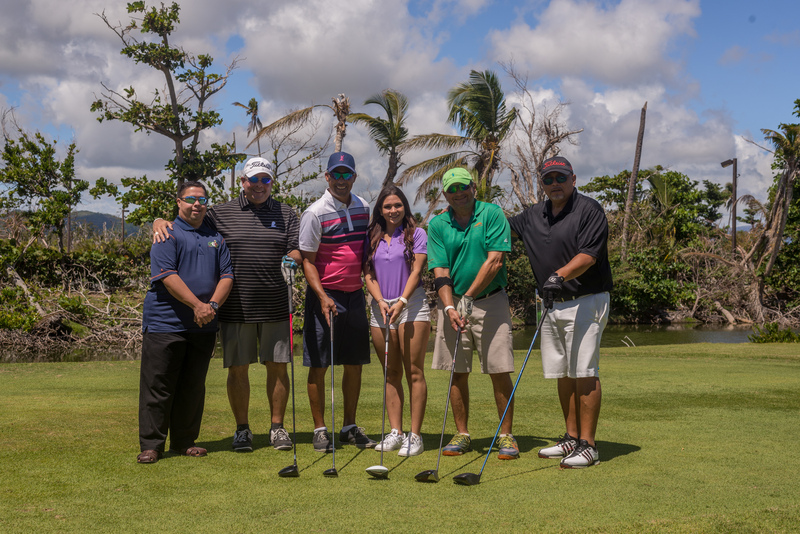 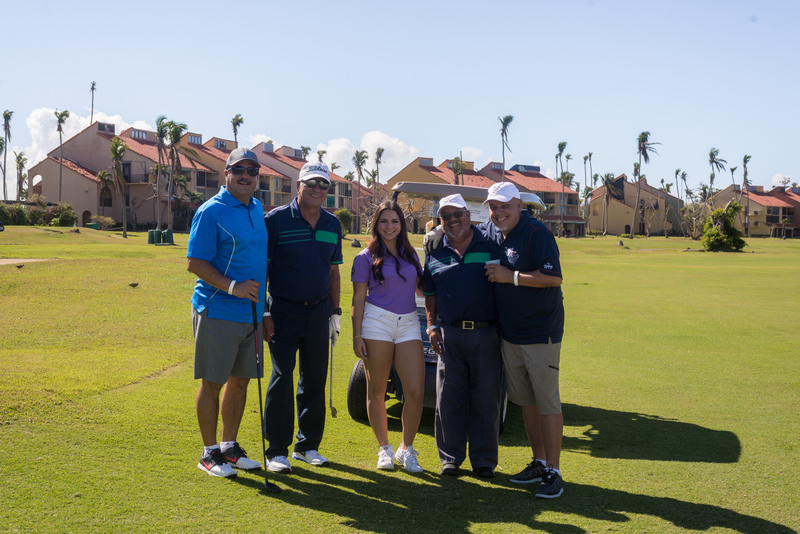 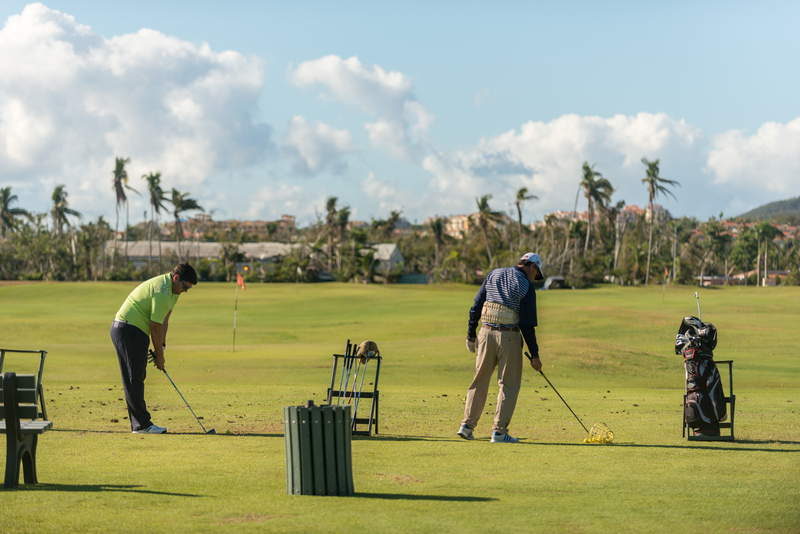 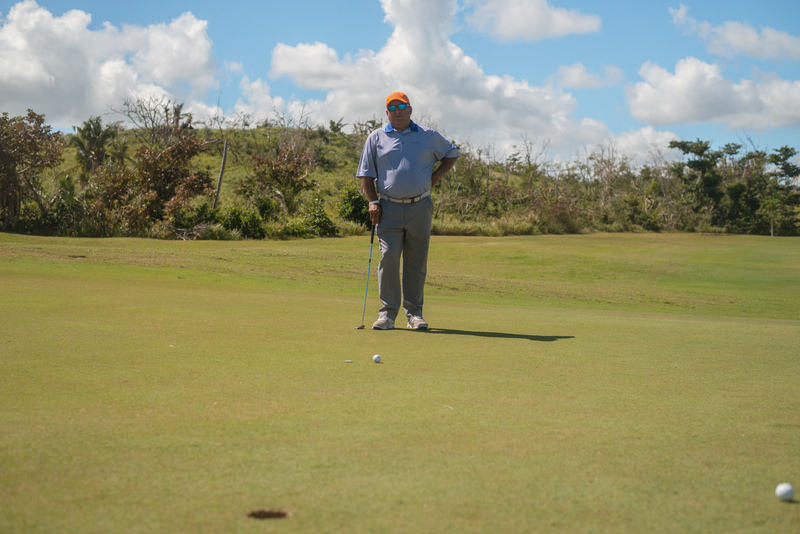 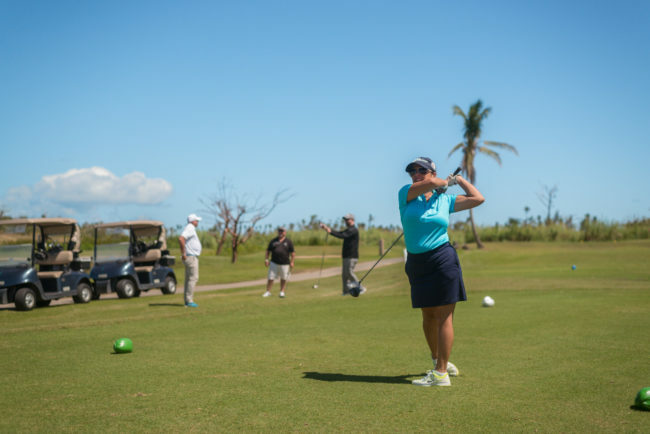 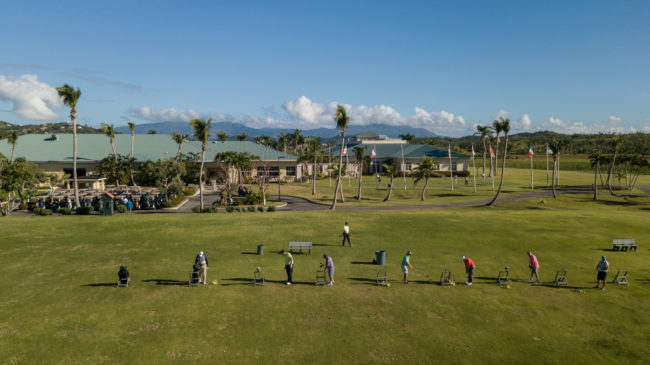 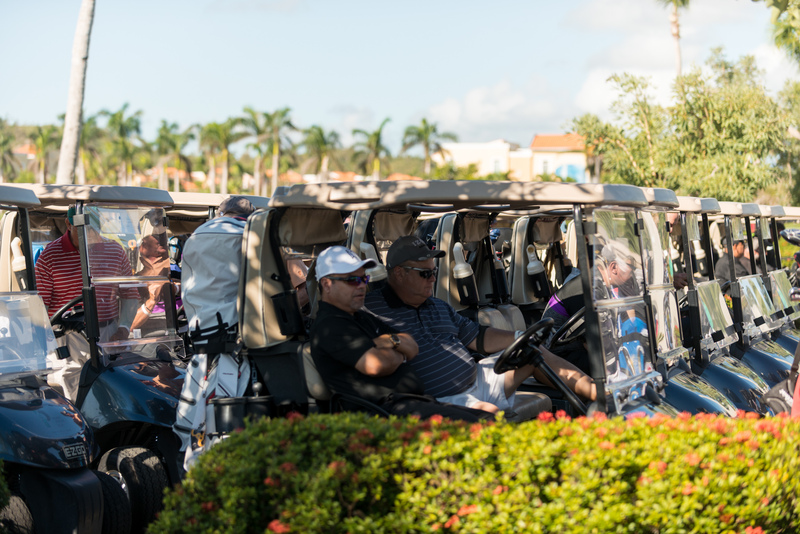 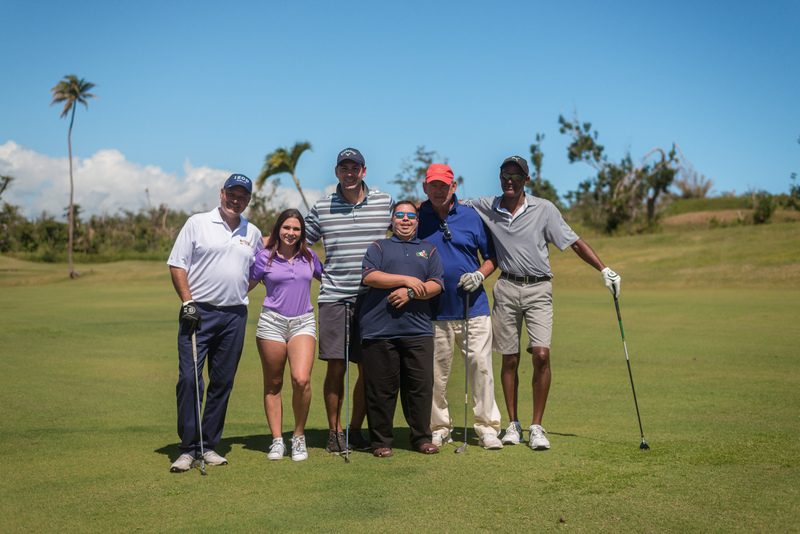 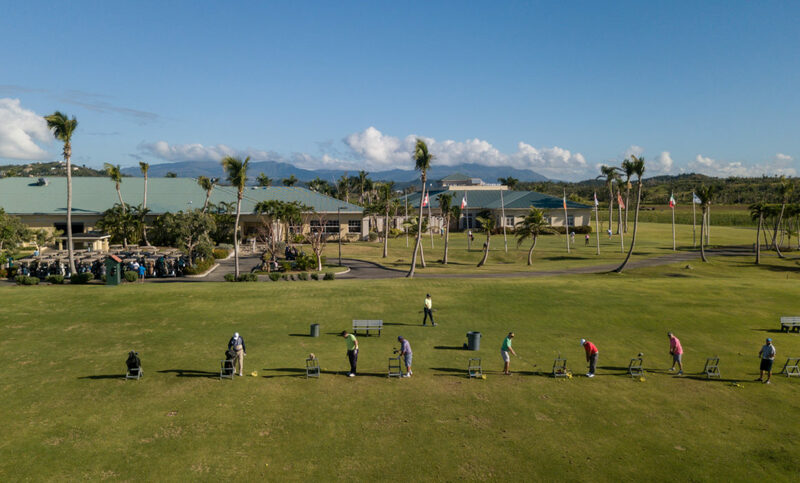 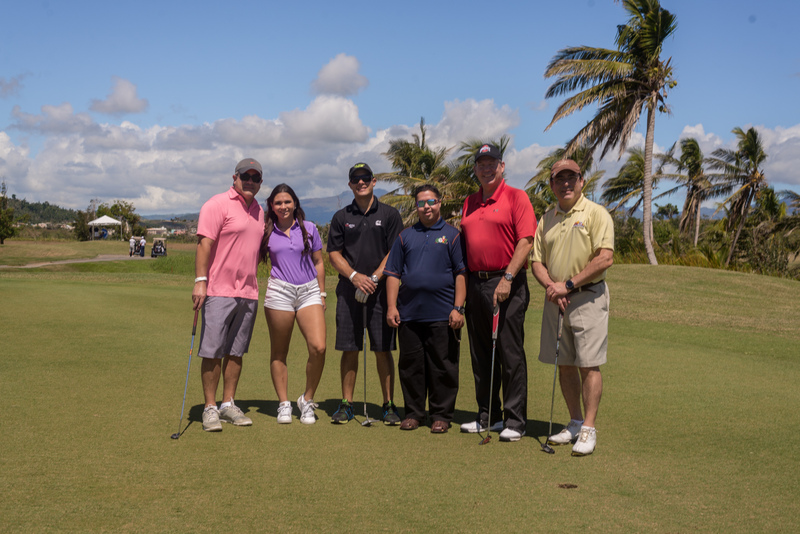 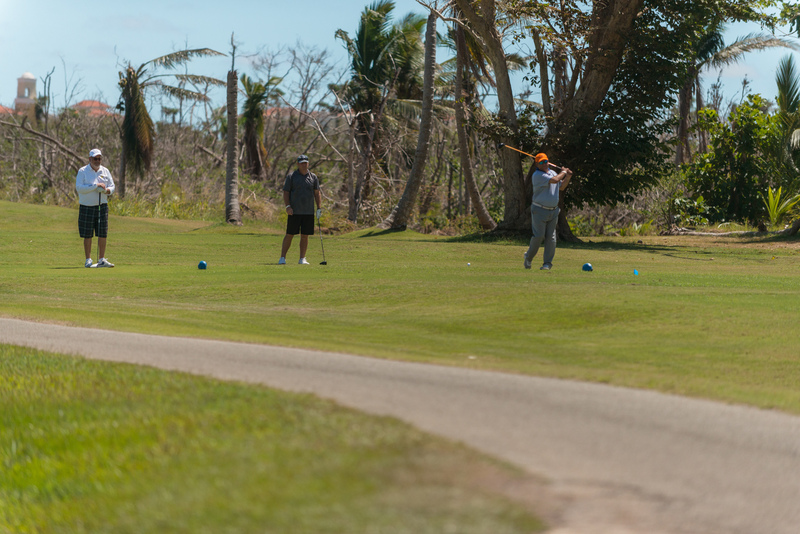 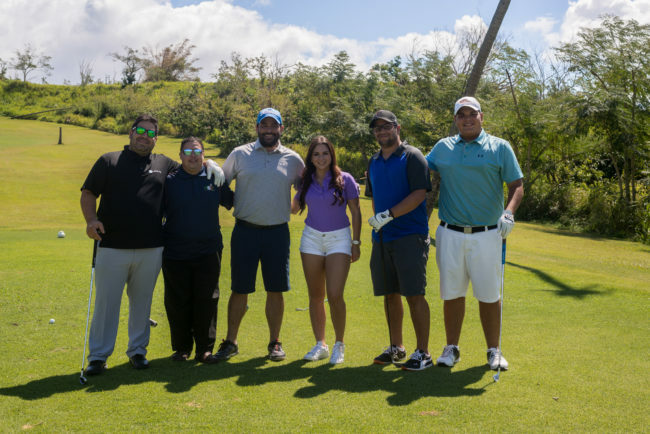 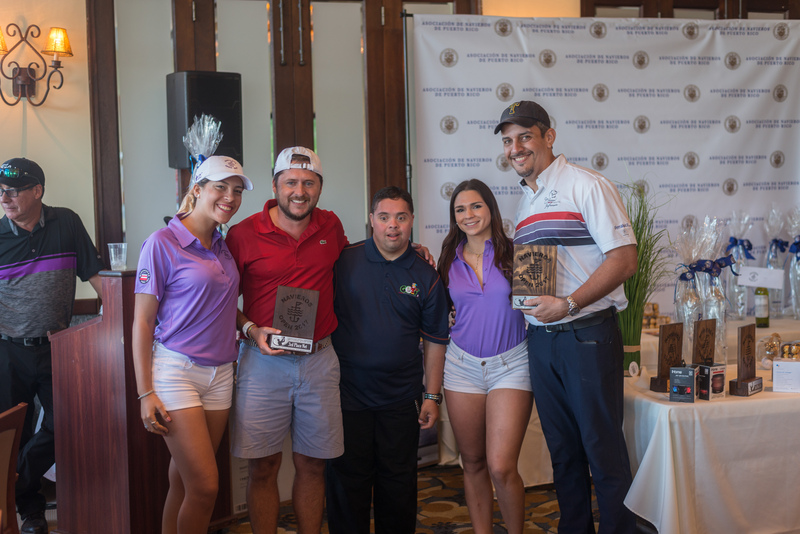 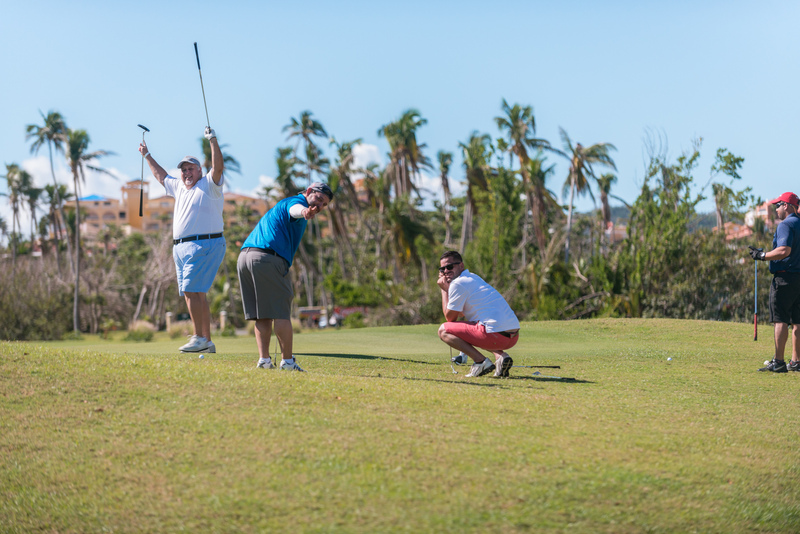 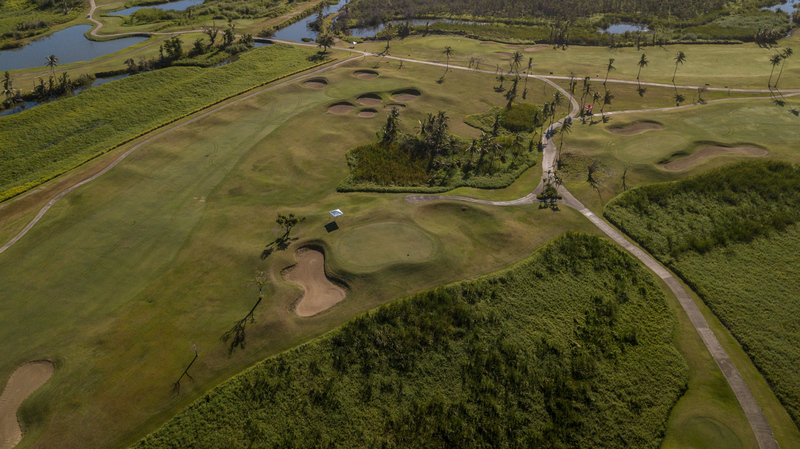 The PRSA Board of Directors, is proud and honored to organize this Yearly Golf Tournament benefitting and exceptionally good cause, in Puerto Rico. 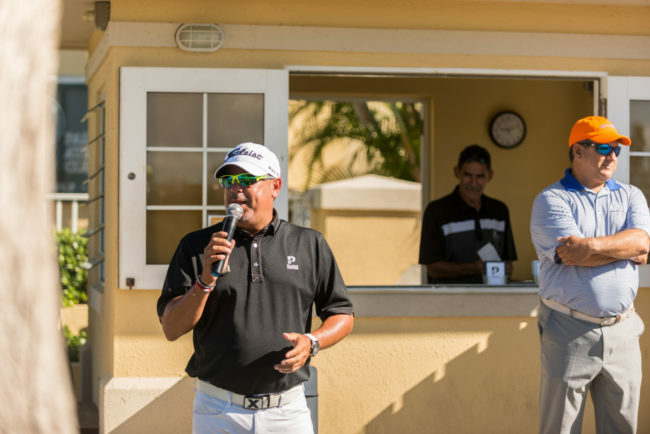 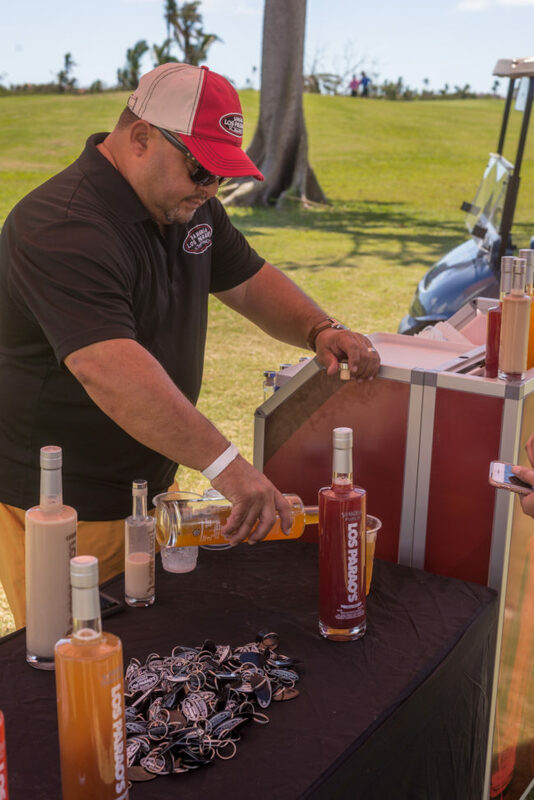 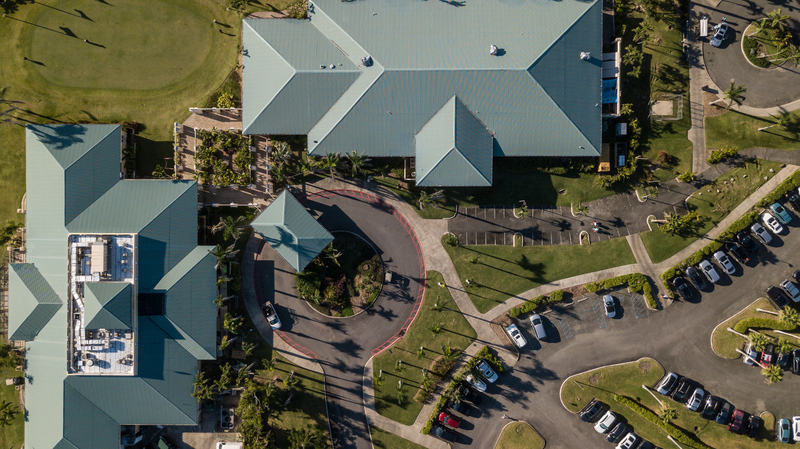 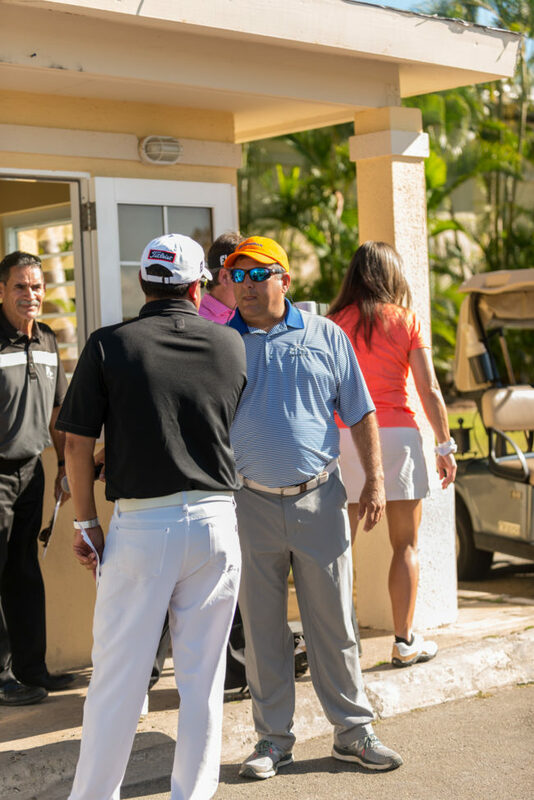 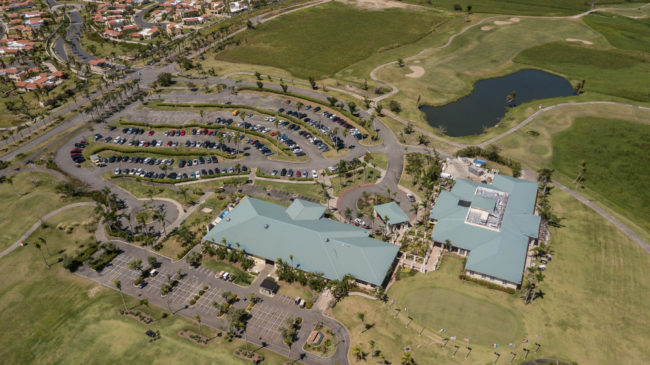 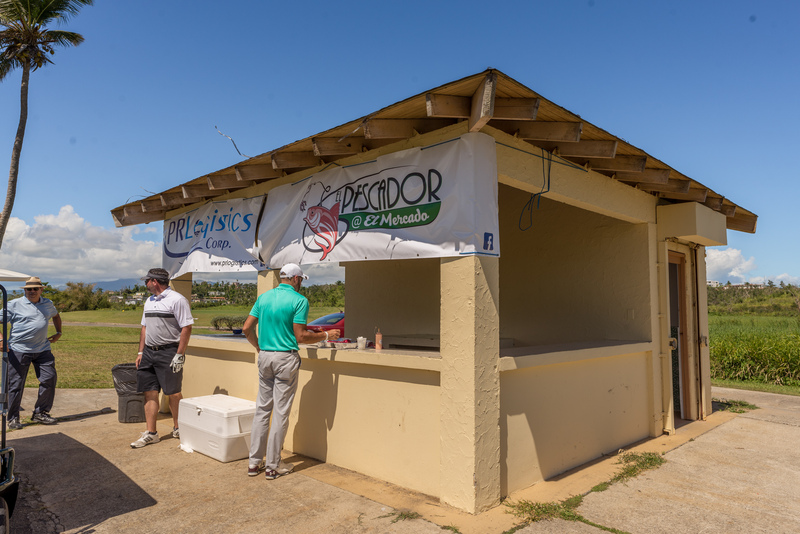 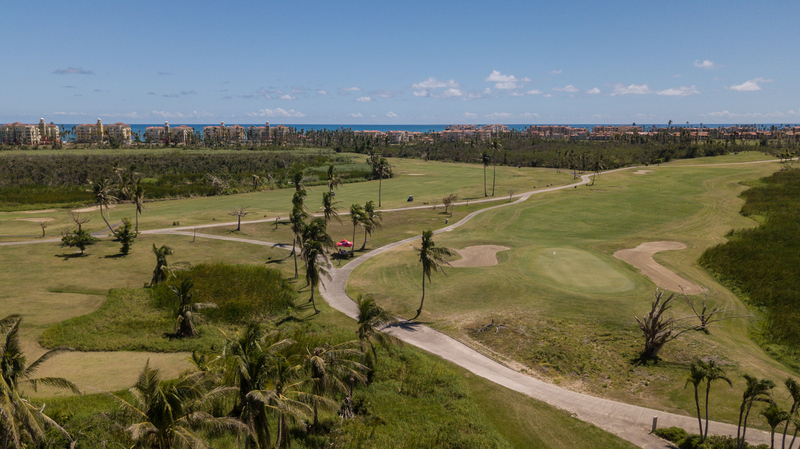 The date for 2019 Naviero’s Open has already been set for Friday March 8, 2019.